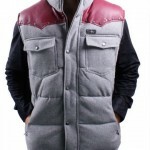 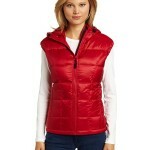 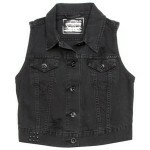 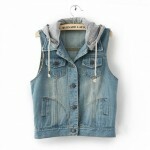 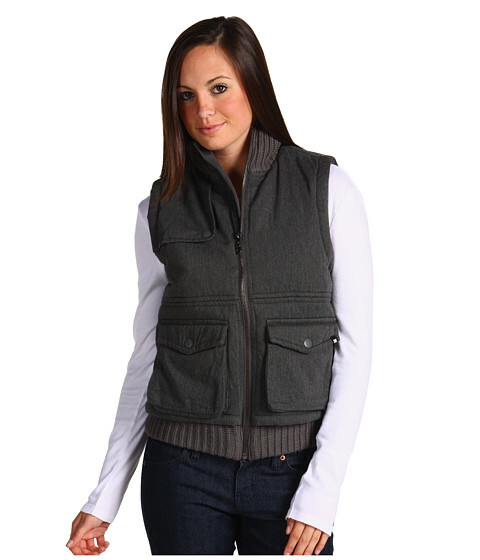 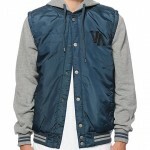 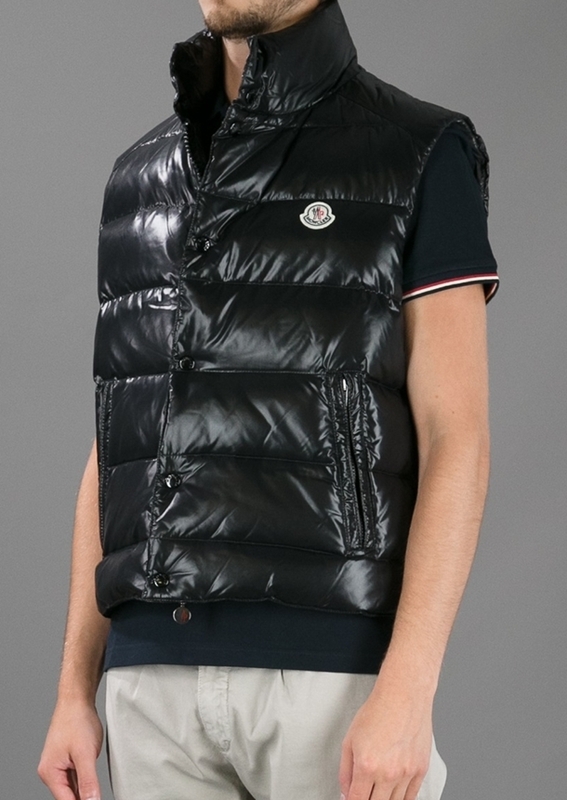 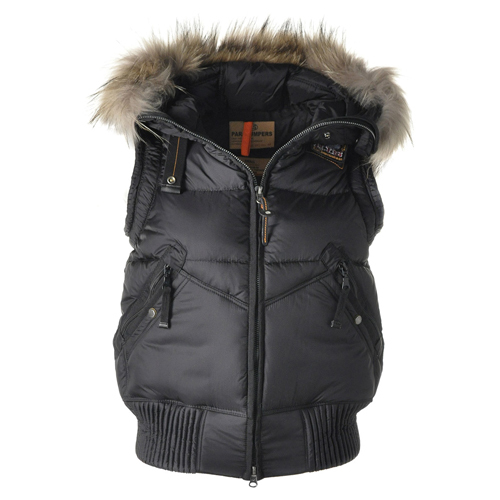 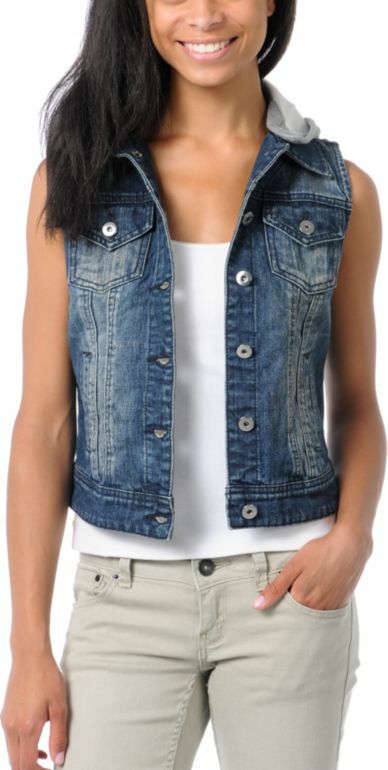 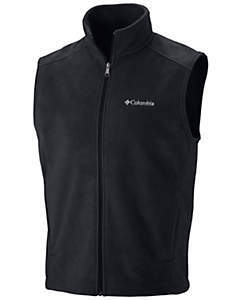 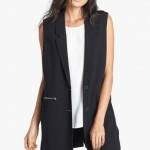 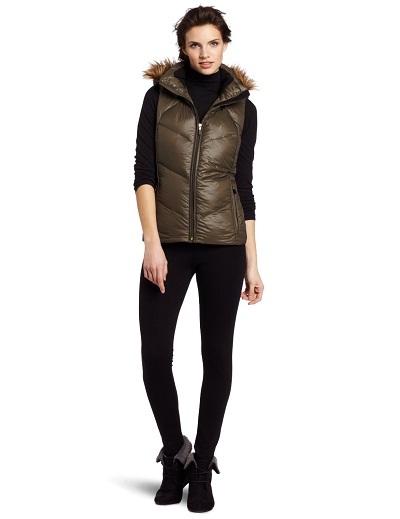 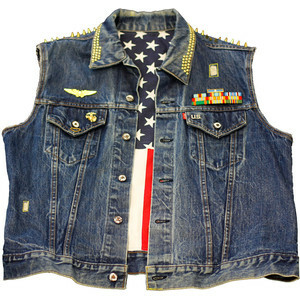 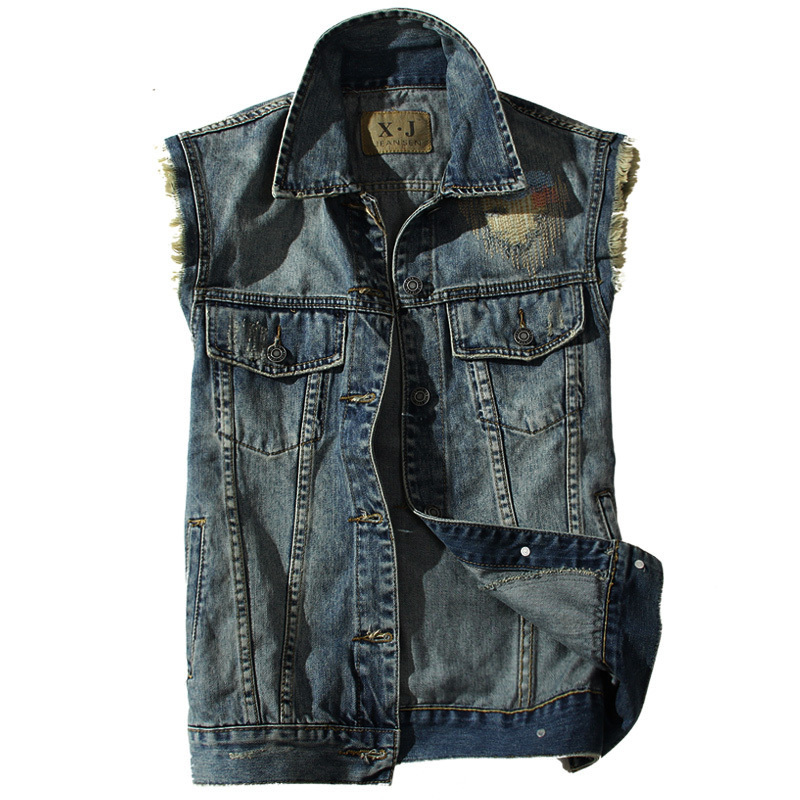 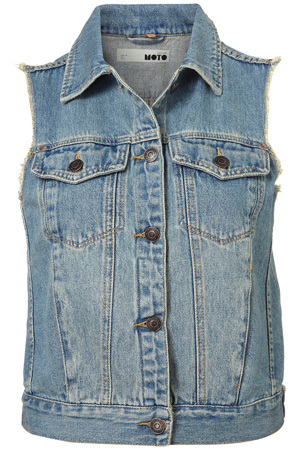 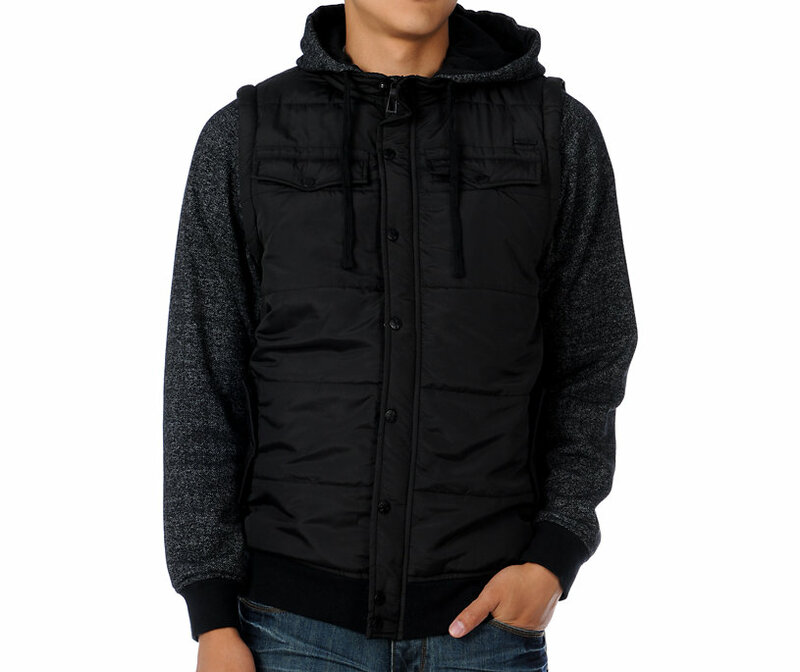 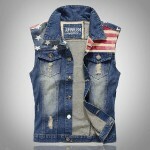 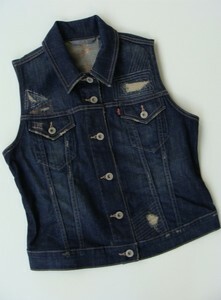 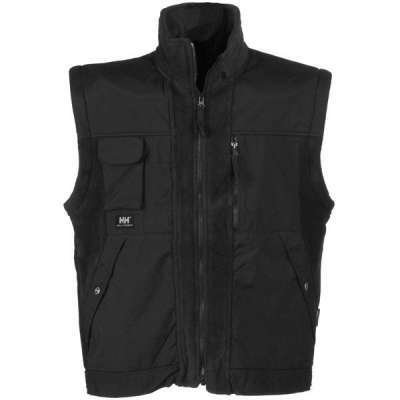 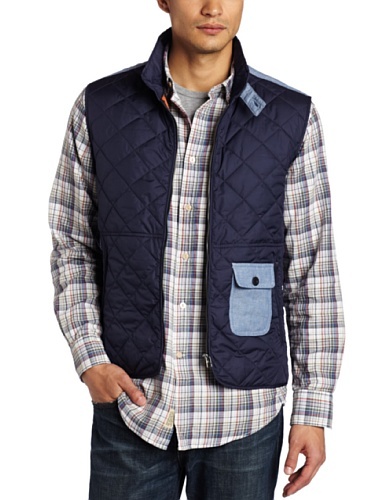 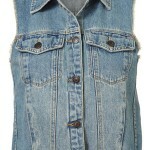 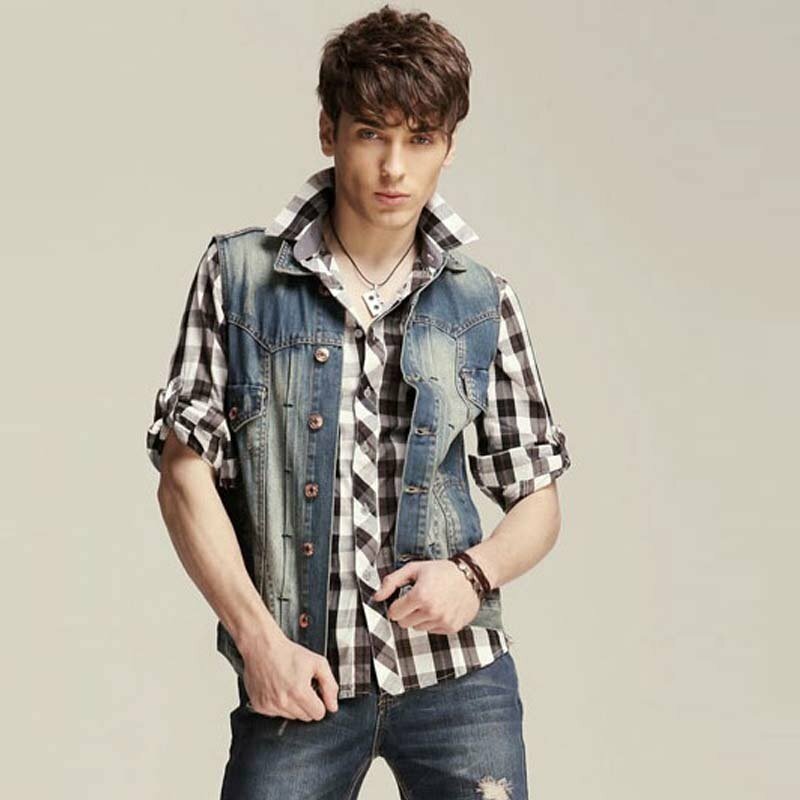 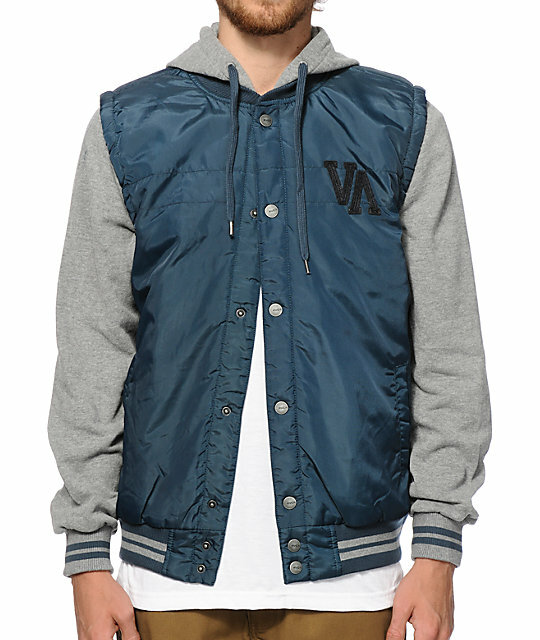 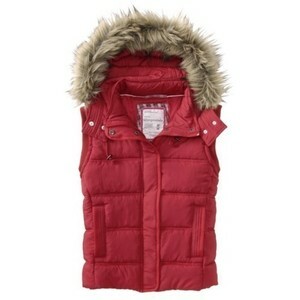 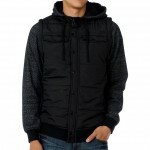 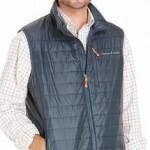 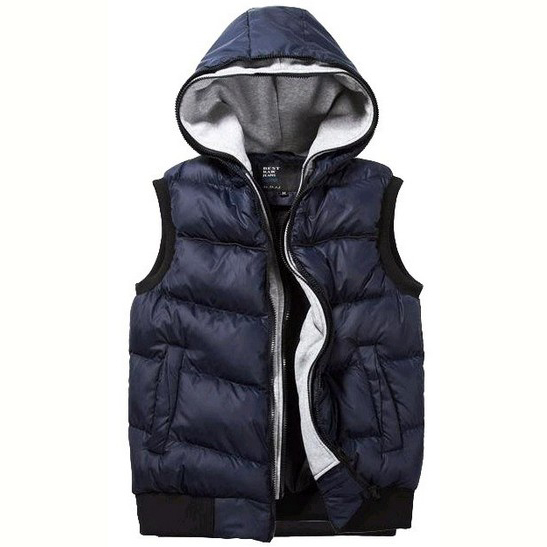 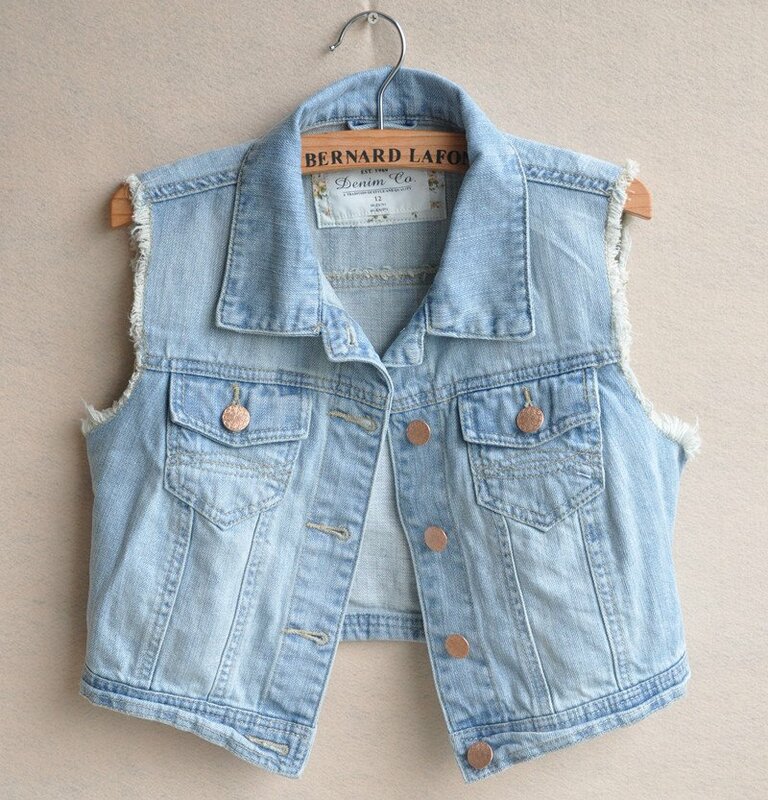 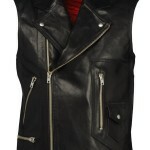 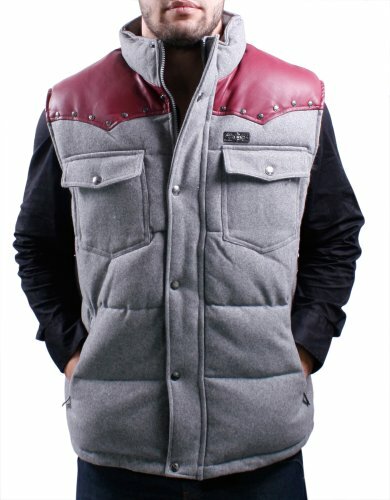 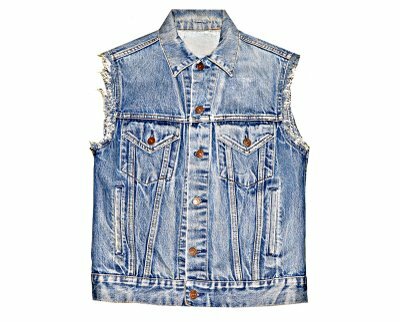 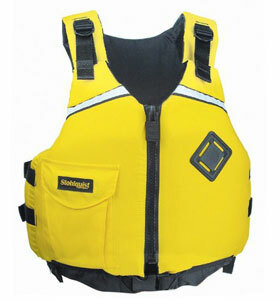 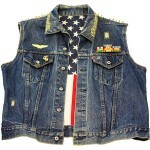 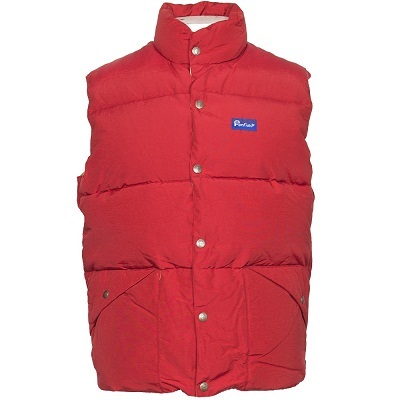 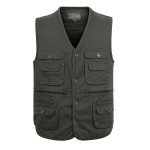 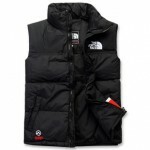 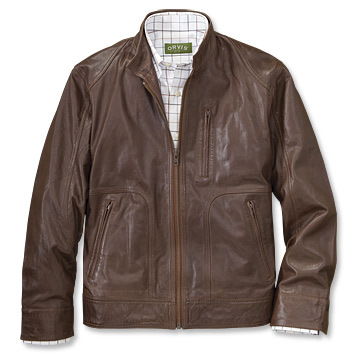 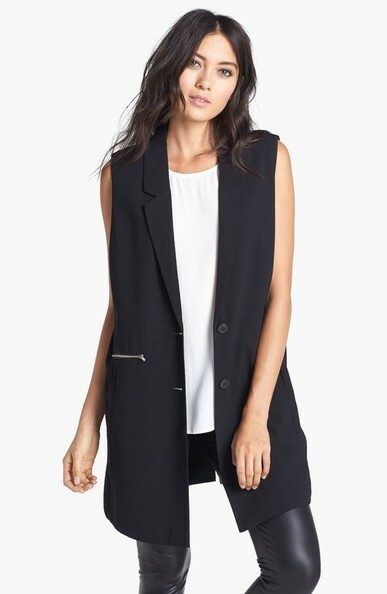 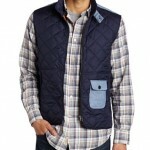 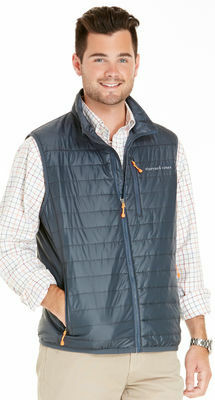 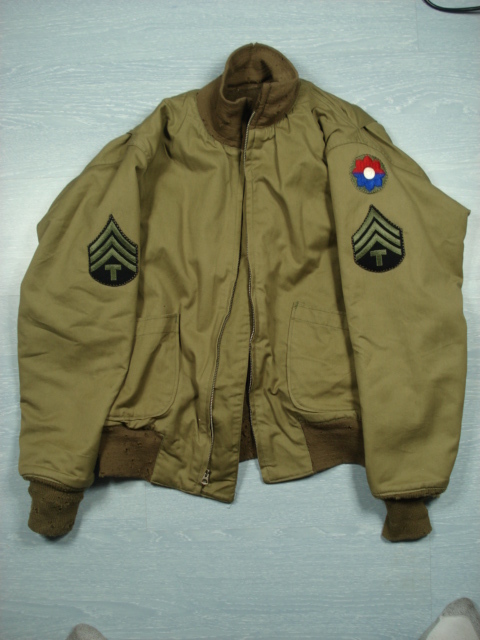 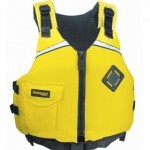 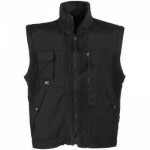 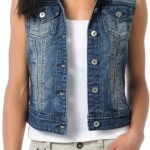 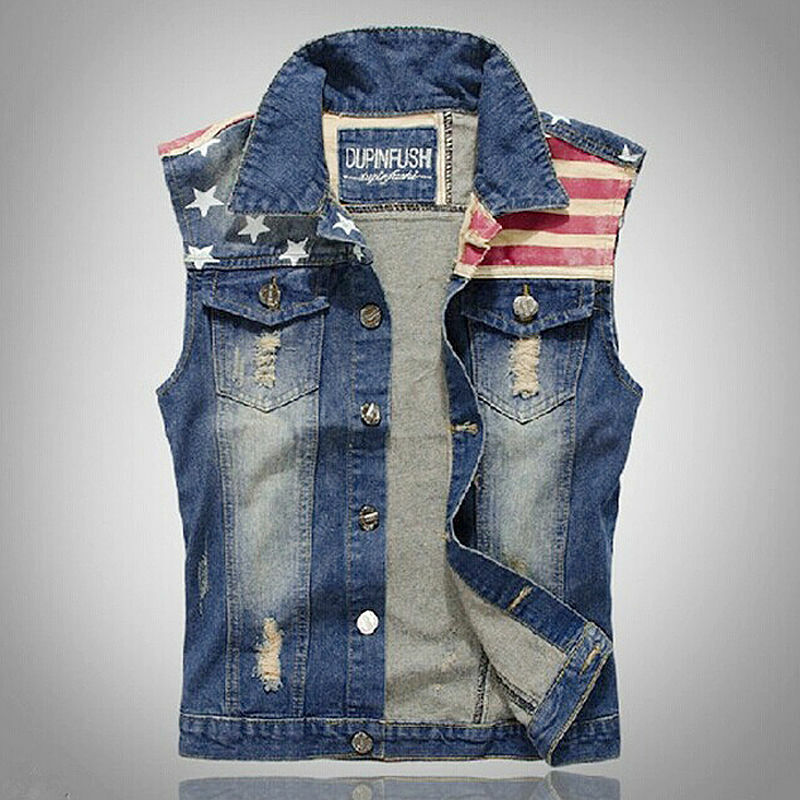 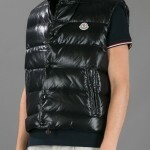 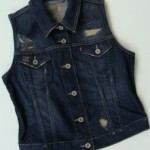 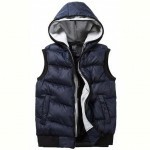 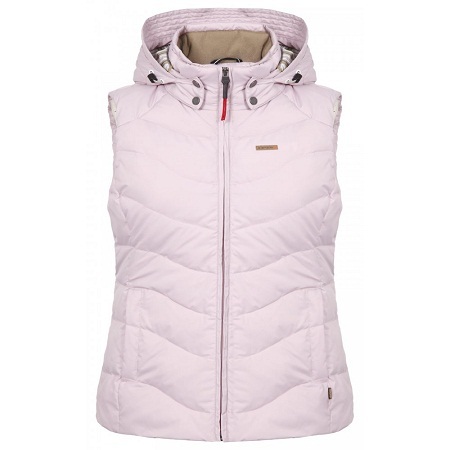 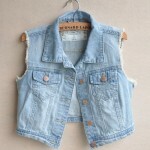 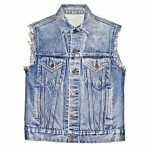 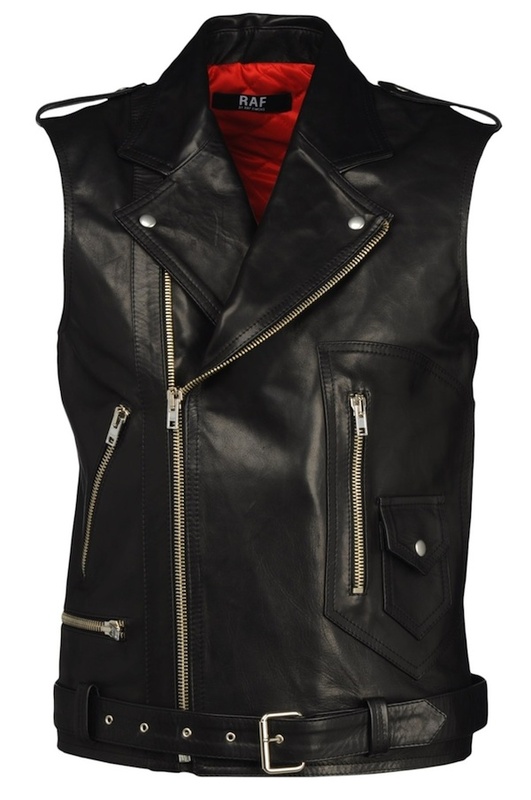 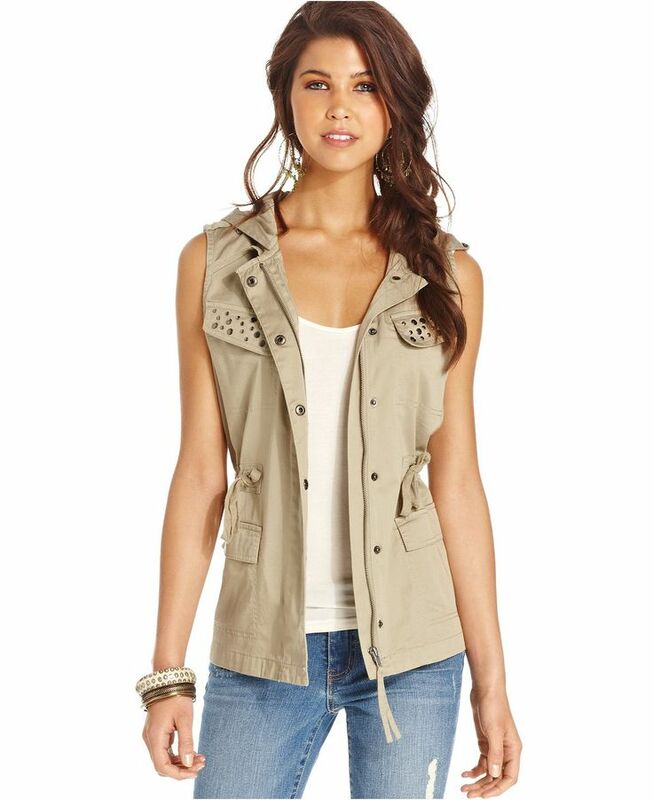 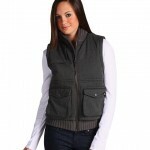 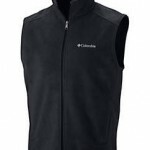 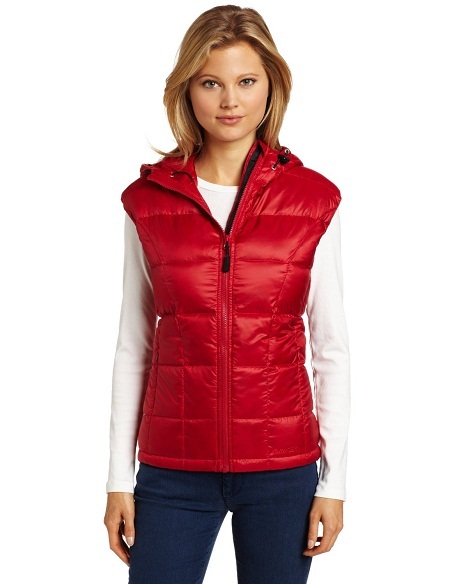 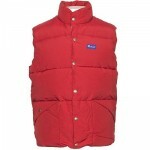 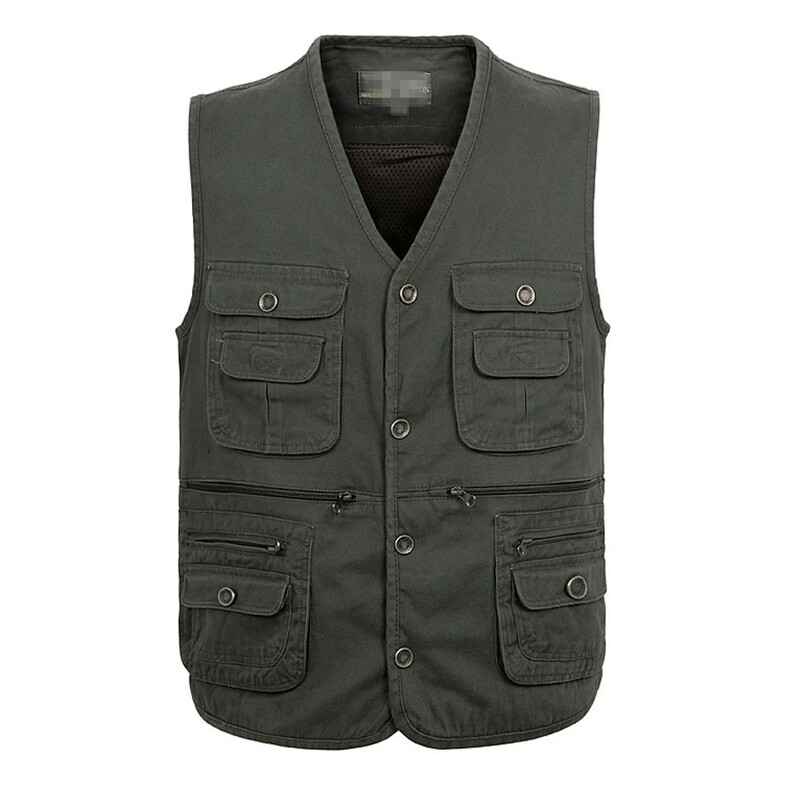 Vest jackets are of different types starting from denim to polyester. 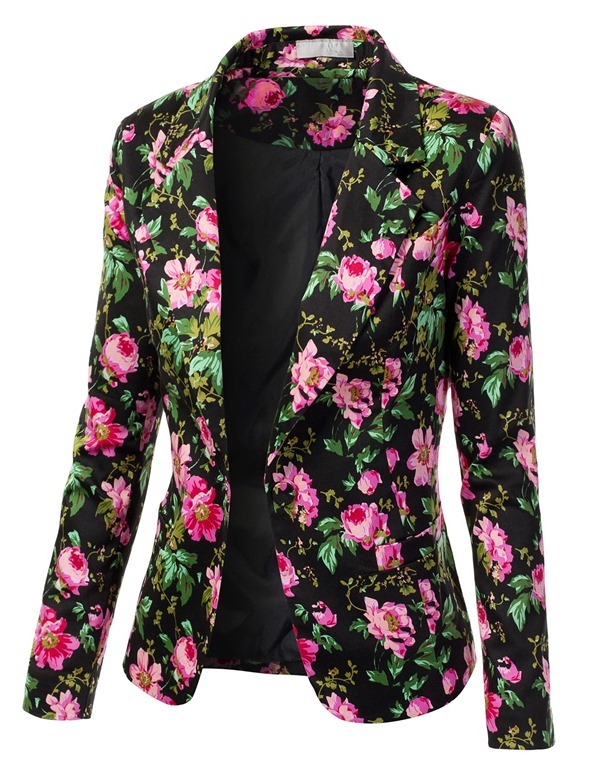 You can almost pair it up with anything like a tee or a shirt and go along with a dark washed jeans or even chinos. 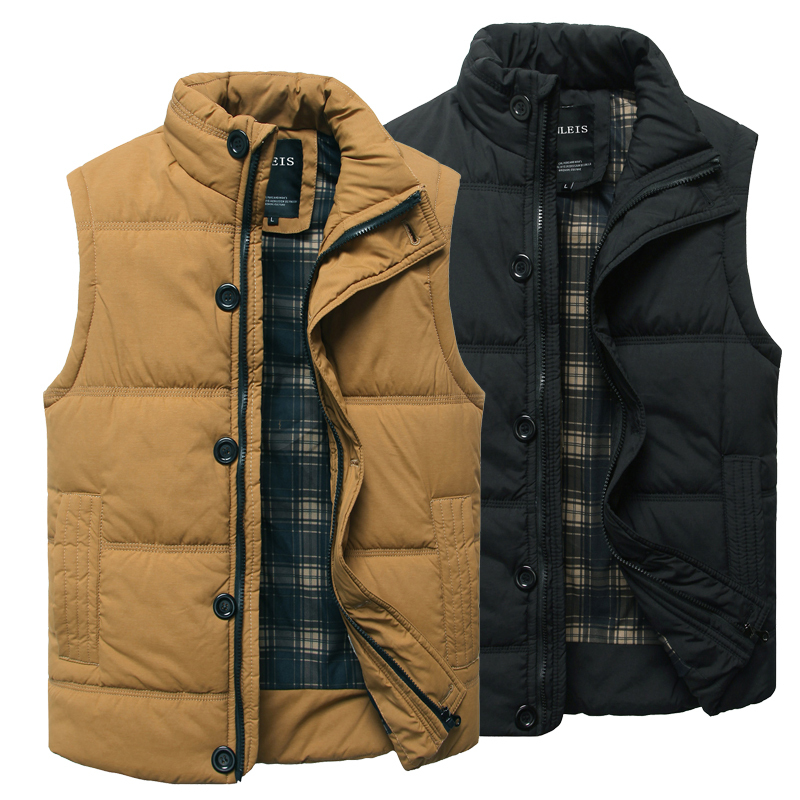 Very easy to dress up and dress down for any casual outing, these jackets give you the perfect balance of utility and suave.